White House asks Pakistan to take more “concrete and sustained” actions to rein in terror groups. The United States has warned Pakistan that another terror attack on India will prove to be “extremely problematic” as it asked Islamabad to take more “concrete and sustained” actions to rein in terror groups including the Jaish-e-Mohammed (JeM) and the Lashkar-e-Taiba (LeT). Addressing reporters at the White House on Wednesday, a senior administration official said: We need to see Pakistan taking concrete and sustained action to rein in the terrorist groups, mainly the Jaish-e-Mohammed and the Lashkar-e-Taiba in order to ensure that we don’t have re-escalation (of tensions) in the region“. If there’s any additional terrorist attack without Pakistan having made a sustained, sincere effort against these groups, it would be extremely problematic for Pakistan and it would cause re-escalation of tensions, which is dangerous for both countries he said on the condition of anonymity. Asked about the steps being taken by Pakistan in the aftermath of the Balakot air strike by Indian fighter jets, the official said that the US and the international community needed to see irreversible and sustained” actions against the terror groups. It’s early to make a full assessment,” he said. In the recent days, the official said Pakistan has taken some initial actions. They have frozen the assets of some terrorist groups and made some arrests. They have taken administrative control of some of the JeM facilities, he said. But we clearly need to see more. We need to see irreversible action because in the past, what we’ve seen is they made some arrests and then a few months later, they released these individuals. The terrorist leaders are sometimes still allowed to travel around the country, hold rallies,” the official said. Reiterating that the U.S. is looking for irreversible action”, he said America is working with its international partners to increase pressure on Pakistan. Because it has been too long that these groups have been able to operate,” he said. Otherwise, they’re at risk within the system and the FATF to be grey-listed, the official said. 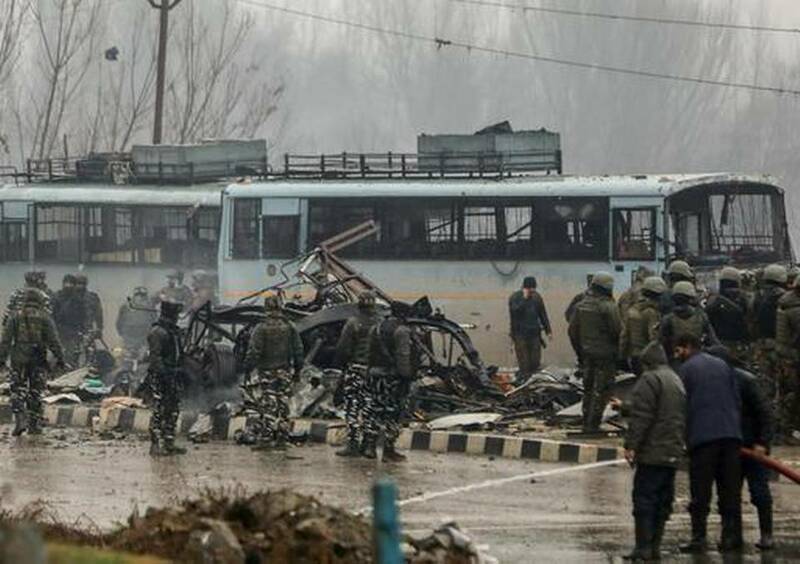 The terror terrorist attack on February 14th on India was a demonstration that Pakistan’s continuing provision of sanctuary for any terrorist group is not acceptable the official said. During the height of the crisis — February 26-28 — the U.S. was in continuous contact with Indian and Pakistani officials, both on the ground in New Delhi and Islamabad. They were working on the phones continuously and were deeply engaged in seeking to deescalate what was a very dangerous moment in India-Pakistan relations, he said.